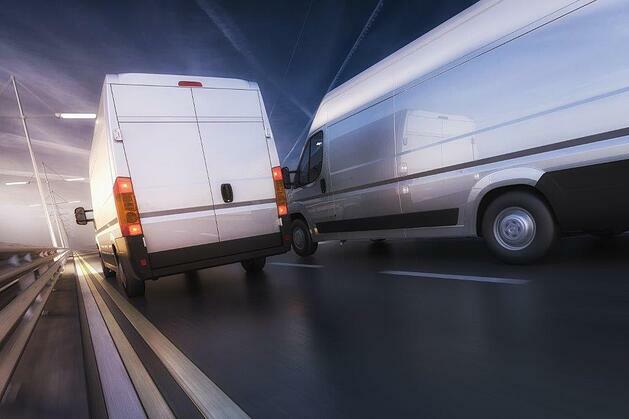 Commercial vehicle providers to benefit from new modelling tool. Light commercial vehicle specialists and fleet operators are set to benefit from an innovative online tool that takes the time and complexity out of shortlisting and comparing vehicles based on the exact needs of the end user. LCV Chooser from cap hpi, has been launched to help simplify the process and allows users to understand the key differences in specification across all brands utilising cap hpi’s comprehensive datasets. cap hpi developed the digital tool to enable users to search quickly and efficiently and compare technical and specification data against every current LCV available on the market. Although designed as a standalone tool, it may be integrated within existing fleet management systems. In addition to inputting the basic requirements like vehicle type, seating capacity, weights and dimensions, LCV Chooser allows you to narrow down your search criteria. Variables include power output, key standard equipment and EURO emissions - greatly assisting those operators who now need to consider the introduction of Ultra Low Emission Zones. Results are returned quickly, saving valuable time. Even the VAT and VED information is displayed, and all can be output, providing clarity to users and their customers. Steve Botfield, commercial vehicle expert at cap hpi commented: “Choosing the right LCV to fulfil the needs of a business is not a simple task, with over 7000 derivatives from 27 manufacturers to select from. The new LCV Chooser is undoubtedly an invaluable data based resource designed to remove these previous pain points. Future features of LCV Chooser will incorporate more detailed total cost of ownership (TCO) comparisons and an options configurator. Commenting on the launch, Amanda Morgan, head of fleet at cap hpi said: “Comparing the specification of LCVs has proved itself a real headache for leasing companies for years, often resulting in separate commercial vehicle teams being established. Our research showed that decisions need to be made across a wide range of factors that shouldn’t close off choice too early. The new tool from cap hpi can return detailed comparisons at the push of a button, providing greater choice and improved data accuracy.